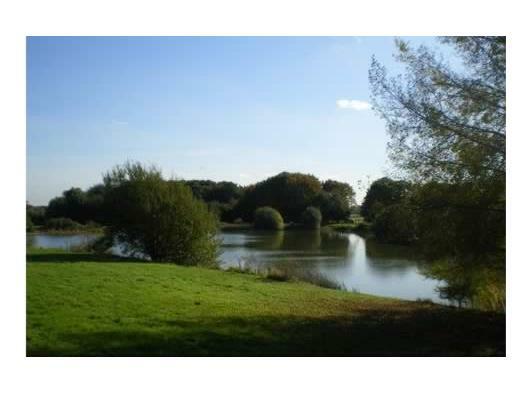 We have two Coarse Fishing Lakes at Hawstead, near Bury St Edmunds, Suffolk both of which offer a very peaceful and attractive place to spend a day fishing. 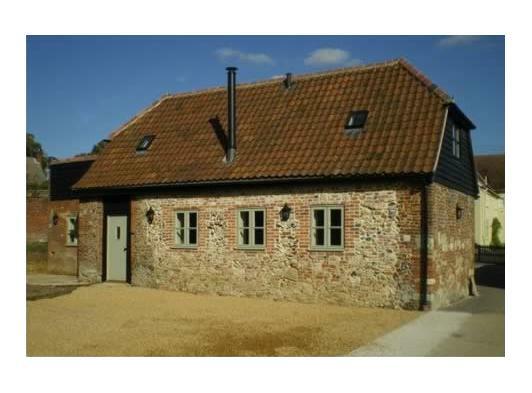 We also offer luxury accommodation available to let for short breaks. This is the largest of our lakes and closest to the car parking. 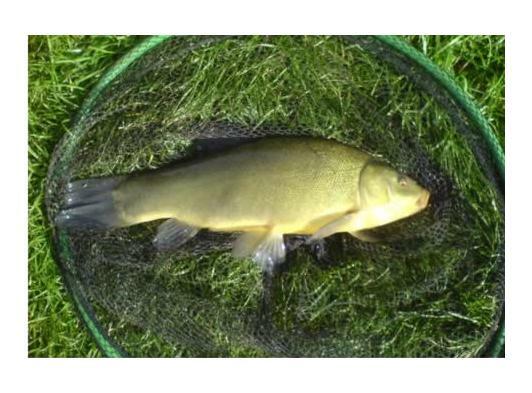 It is well stocked with both common and mirror carp up to 33lbs, Tench up to 5lbs, Specimen Perch, rudd and recently stocked smaller carp, bream and roach. It totals just over 2 ½ acres and there is normally a shady spot to lie on a hot summers day. A very popular lake. 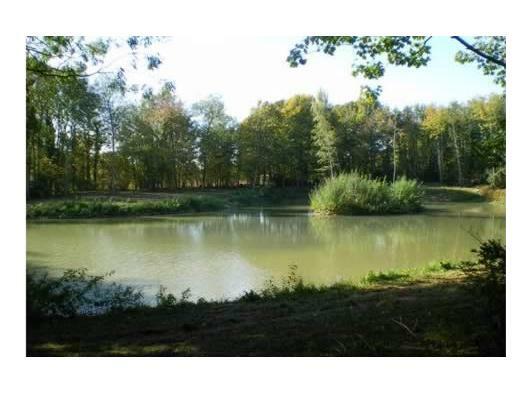 Fully cleaned out in early 2008, stocked with Crucian Carp and Tench in 2009 and fully available to fish. The Spring Head Fishing Lake is about ¾ of an acre with an island providing shelter for fish throughout the day. The lake is surrounded by trees making it a very quiet and peaceful place for both anglers and fish alike. Telephone: 07919 055 515 during office hours between 9am - 5pm. Please send a TEXT outside of business hours.